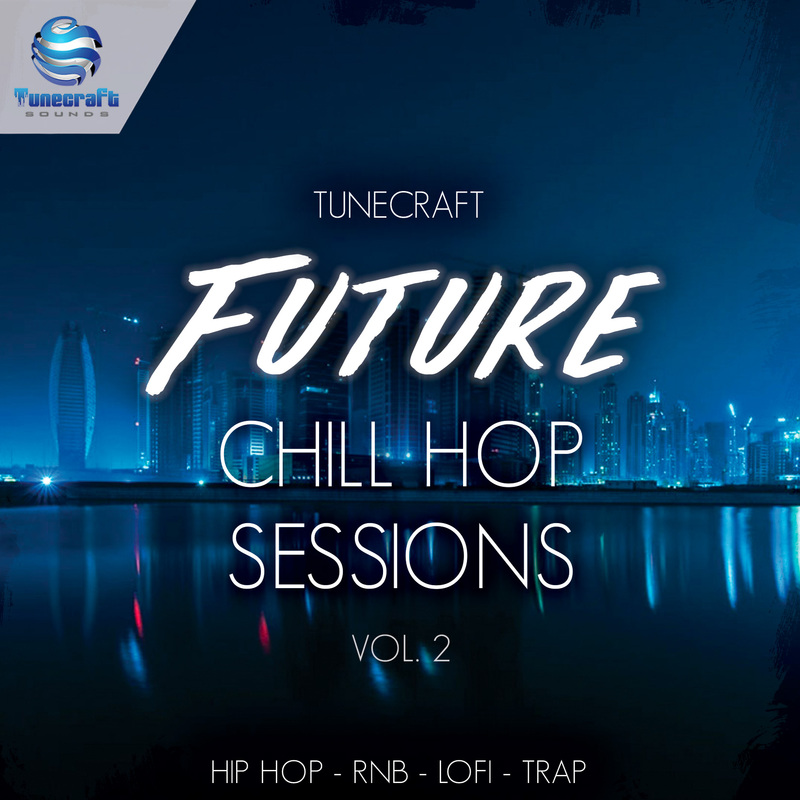 Inspired by artists like Kaytranada, Ekali, Mura Masa, Esta, Soulection and other cutting-edge artists and producers, this cross genre pack is set to create uniques and professional sounding tracks ranging from futuristic Hip Hop, chilled LoFi, Future RnB or Chill Trap tracks, as well as any other modern Urban genre. First you will find 4 brand new construction kits that include preset-labelled midi files, sampled instruments, drums and music loops: They provide many different structure possibilities with main parts, variations, intros and outros to give you full control on your production and be rearranged to your taste. You can also expect to find 75 meticulously crafted presets for Serum and Massive used to create these kits, allowing you to add your own musical phrases easily. Please note that you need Xfer Serum 1.205 or higher and Massive 1.5.1 or higher to use the presets.